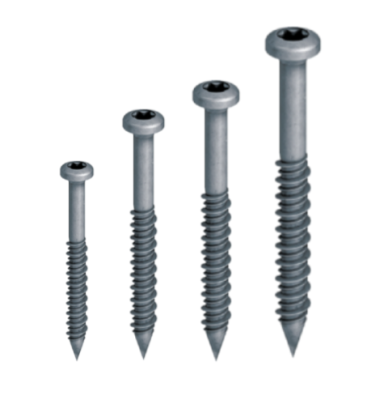 through to prefabricated outlets, adhesives, PVC coated termination metals and much more. 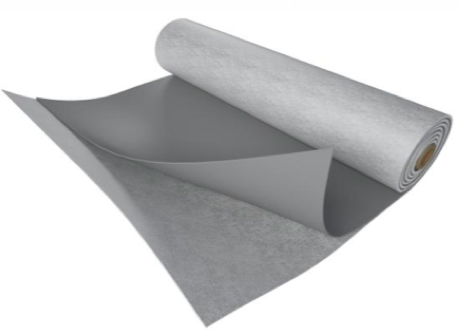 Fatrafol 807 is a 300gsm fleece back PVC sheet membrane. 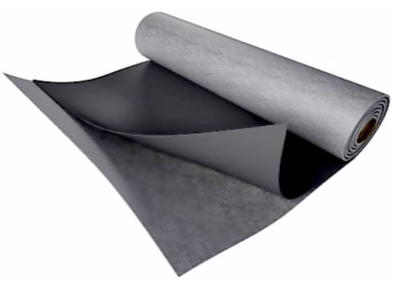 This PVC membrane is specifically designed to be installed directly over a failed bitumen membrane and is used for a fully adhered system and can implemented as part of a variety of different build ups. See our "Systems" page for further details. 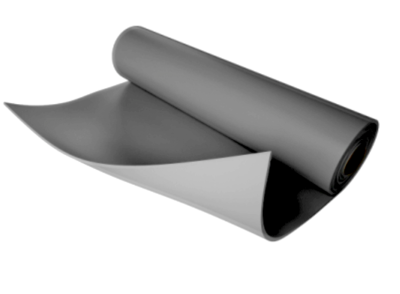 Fatrafol 807v is a 180gsm fleece back PVC sheet membrane. This membrane is used for a fully adhered system mainly in the New Build industry where bonding directly to a concrete or timber substrate is possible and can implemented as part of a variety of different build ups 1.5mm & 2mm thicknesses and available in light grey (RAL 7040) and lead grey (RAL 7012). 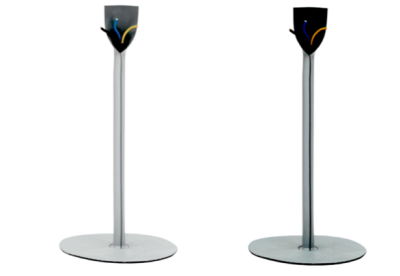 See our "Systems" page for further details. 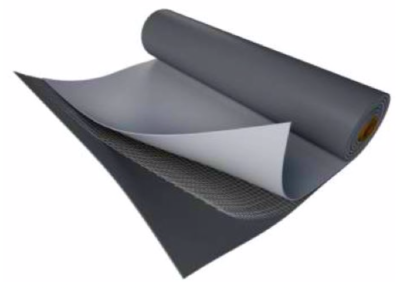 Fatrafol 810v is a nylon reinforced PVC sheet membrane. 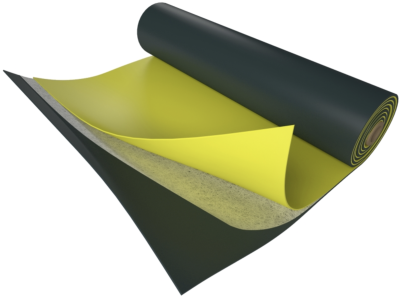 This membrane is used for a mechanically fixed system and can implemented as part of a variety of different build ups. 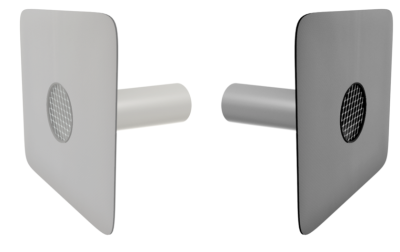 1.5mm & 2mm thicknesses and available in light grey (RAL 7040) and lead grey (RAL 7012) and 2.4mm is available in light grey only (RAL7040) See our "Systems" page for further details. 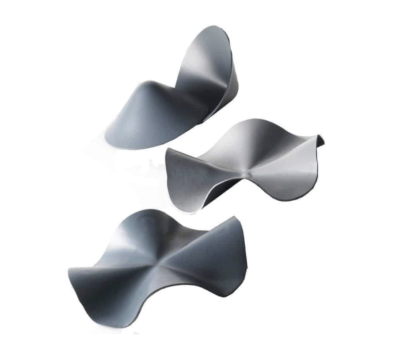 Fatra offer an array of prefabricated open pipe collars in various lengths and diameters to reduce installation time, cost and create a fully homogenous system. 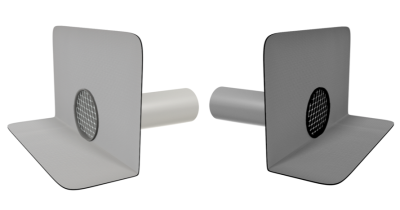 Fatra offer an array of prefabricated rainwater wall outlets in various lengths and diameters to reduce installation time, cost and create a fully homogenous system. 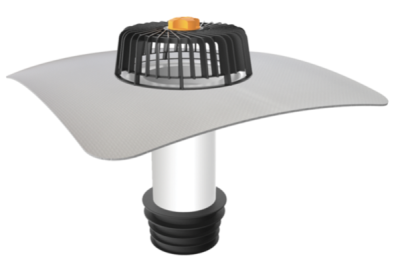 Fatra offer an array of prefabricated rainwater overflow outlets in various lengths and diameters to reduce installation time, cost and create a fully homogenous system. 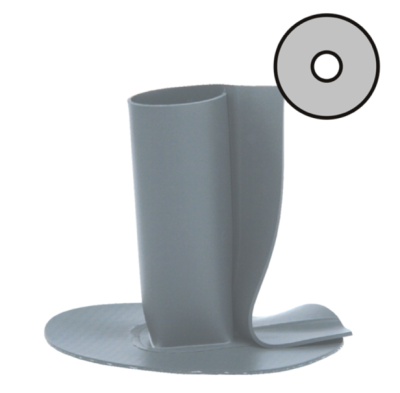 Fatra offer an array of prefabricated rainwater outlets in various lengths and diameters to reduce installation time, cost and create a fully homogenous system. 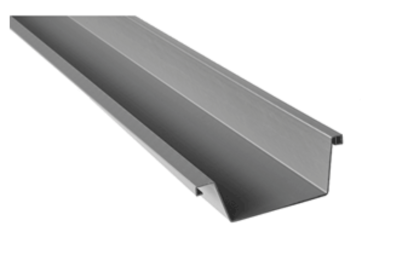 Standing seam replicates provide a bespoke aesthetic of a metal roof but with the performance of a Fatra PVC membrane roof. Fatra offer an array of prefabricated drainage pipes in various lengths and diameters to reduce installation time, cost and create a fully homogenous system. 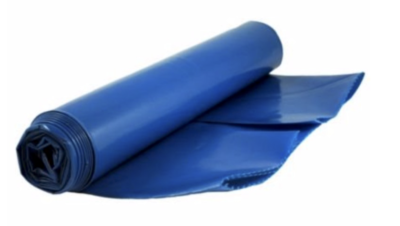 FatraWalk is an anti slip walkway membrane which comes in rolls which are 600mm wide and 20m in length reducing installation times vs traditional walkway pads. 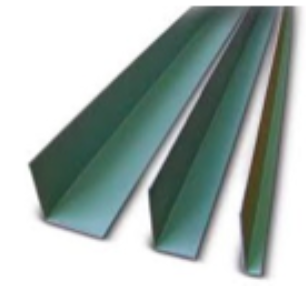 Fatranyl PVC coated angles are used in conjunction with Fatrafol membranes and are available in various lengths and dimensions. 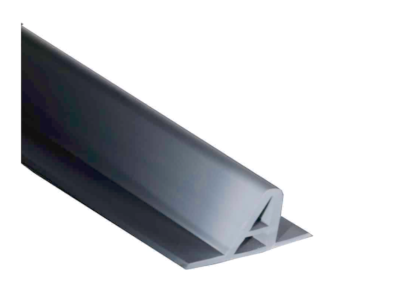 Fatranyl PVC box gutters are available in various lengths and widths offering superior performance and life span vs a traditional metal gutter. Fatra provide 11mm pipe collars for detailing items such as reinforcement bars, cables, threaded rods and the like reducing installation and material costs. 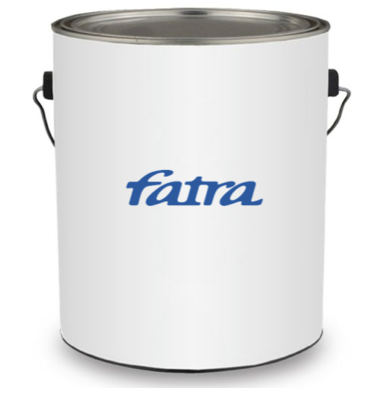 FatraPar is a vapour control layer used for mechanically fixed insulated roof systems to provide protection from any condensation that may form..
Fatra provide an array a different fixings for concrete and timber substrate in various different lengths depending on the application. 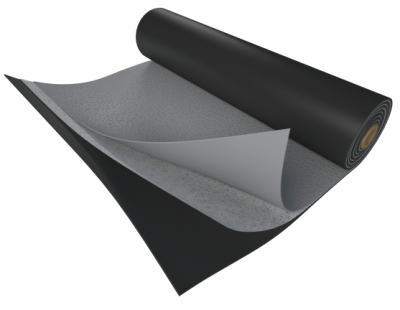 Fatrabond Pad is our unique adhesive used in conjunction with the FatraPad insulated roof system. 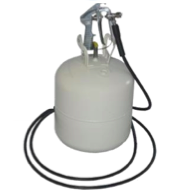 Fatrabond 1215 is a roller applied moisture curing polyurethane adhesive which provides superior bond strength and has no ozone depleting substances. 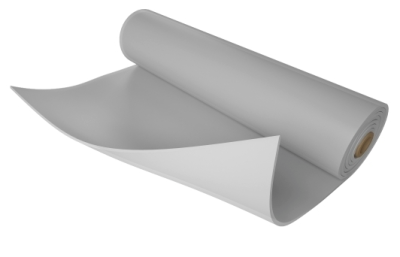 Fatrabond contact is a two sided contact adhesive used to bond Fatrafol membranes to improve overall aesthetics.